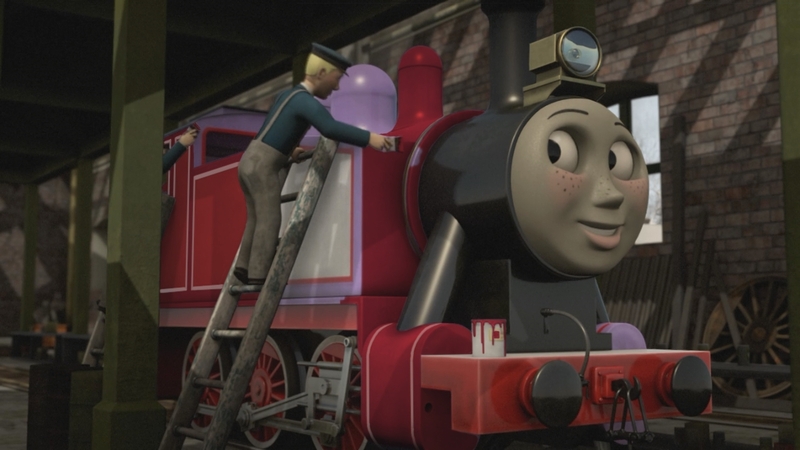 Rosie Being Repainted. This is probably going to be one of the new Season 21 episodes.. HD Wallpaper and background images in the Thomas the Tank Engine club tagged: photo thomas the tank engine thomas and friends rosie. This is probably going to be one of the new Season 21 episodes.